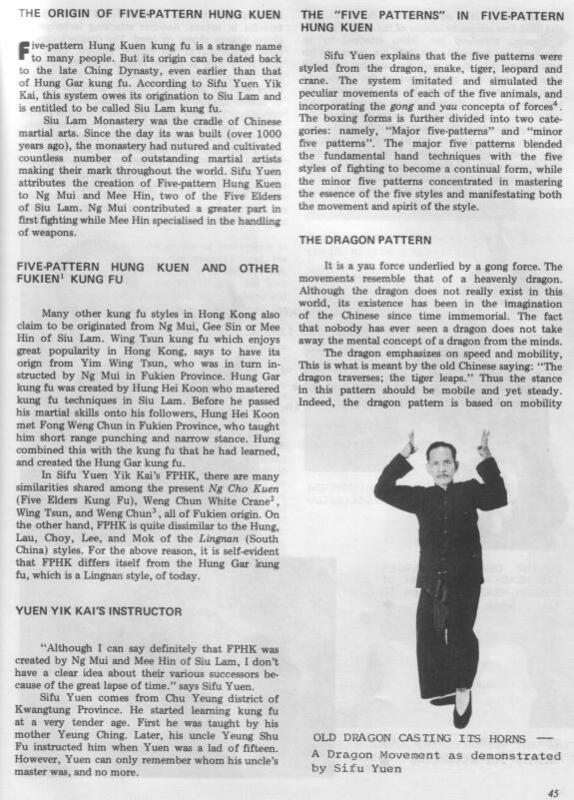 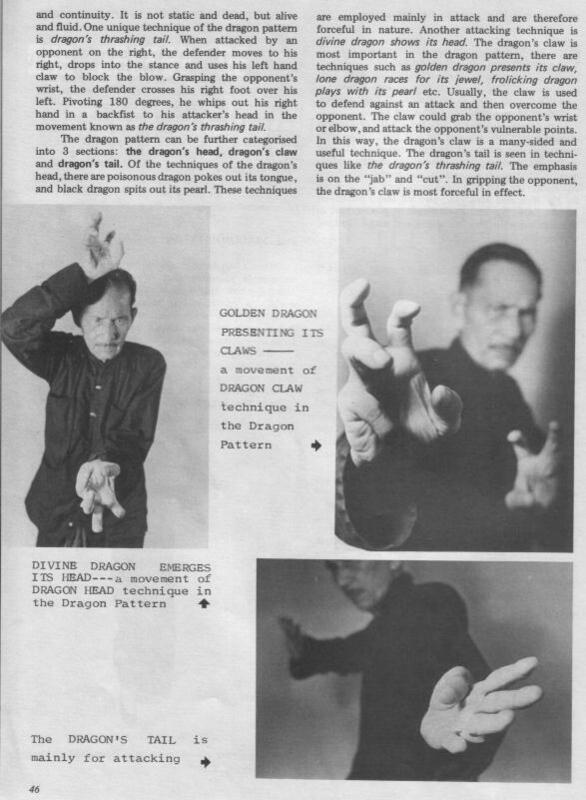 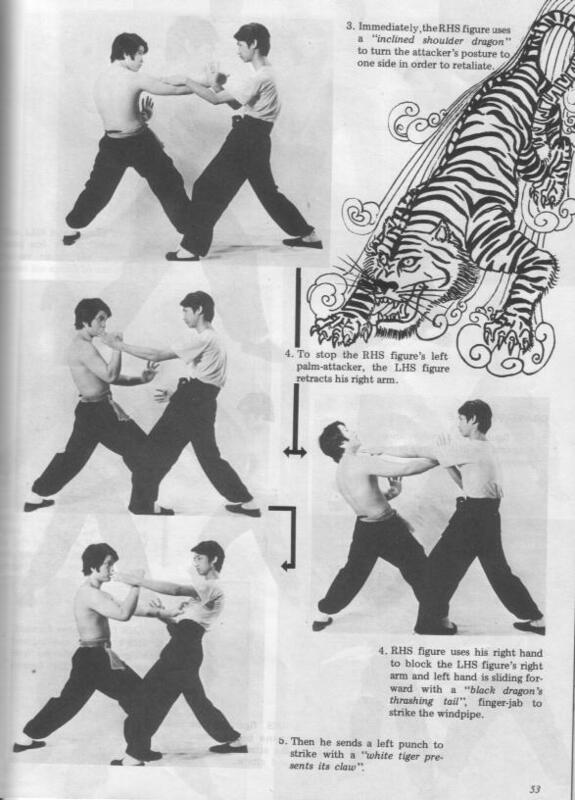 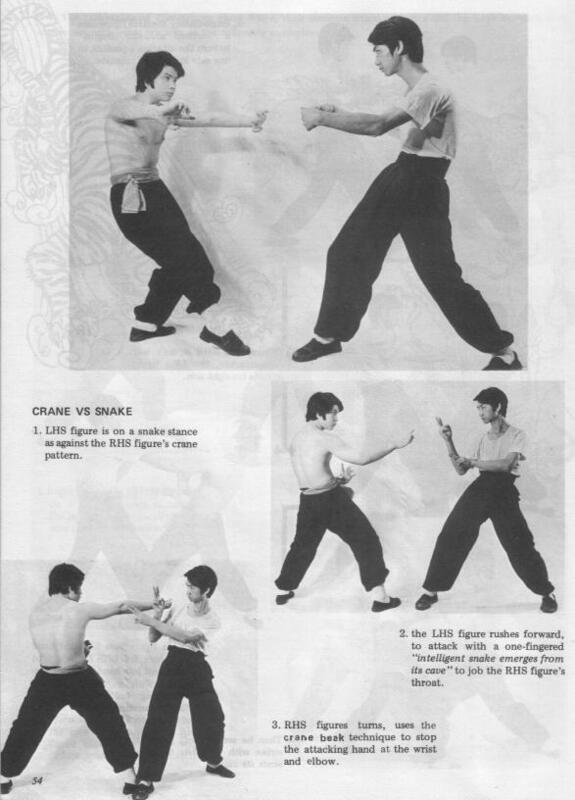 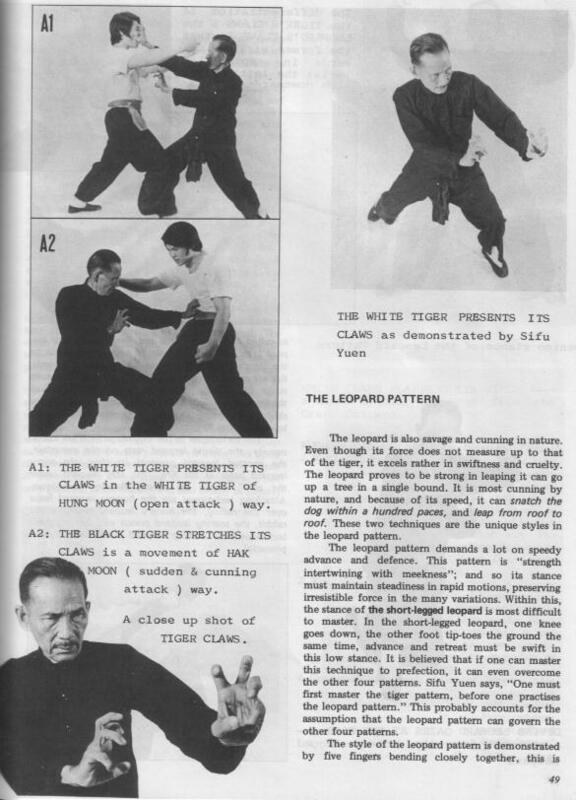 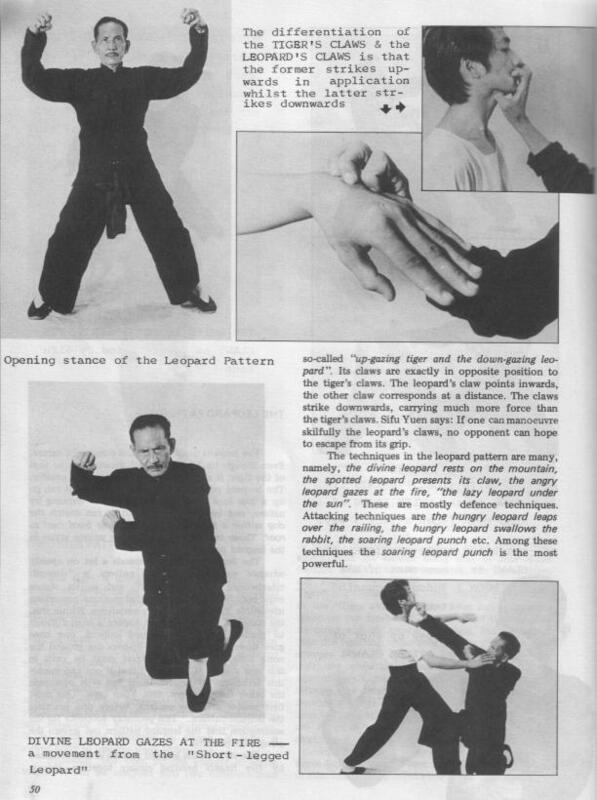 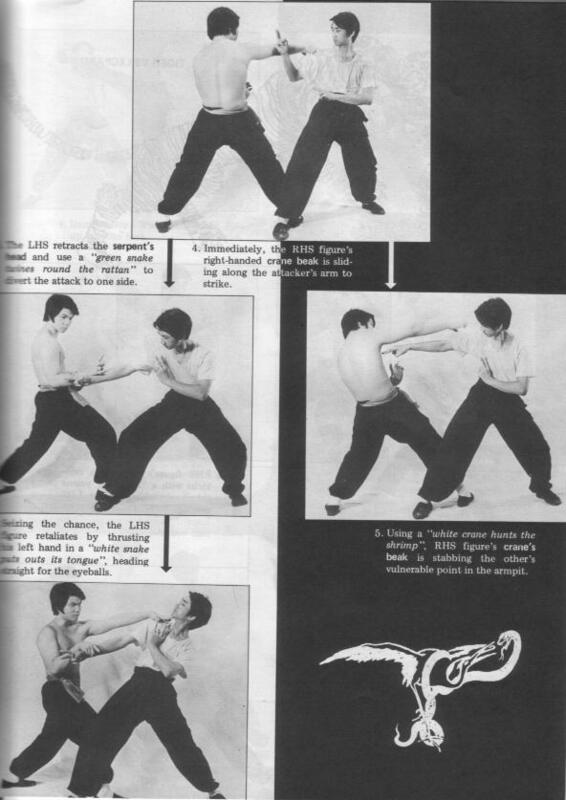 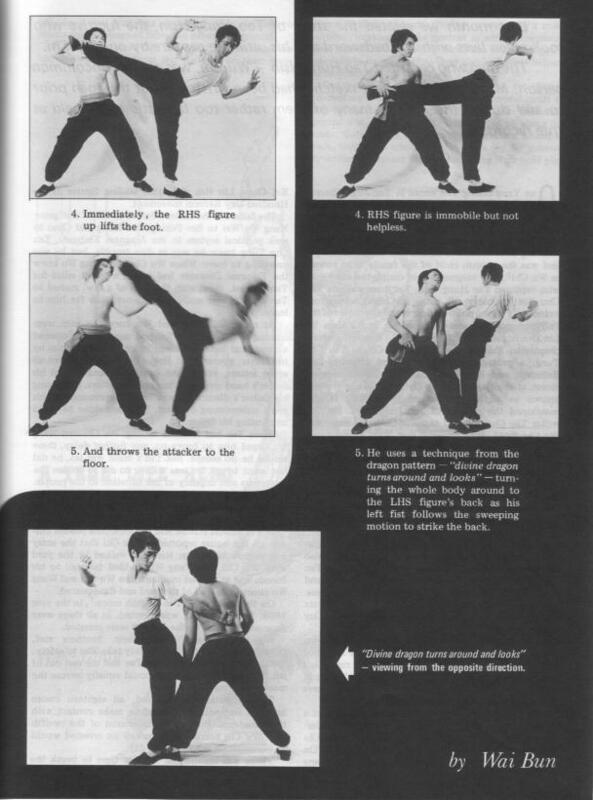 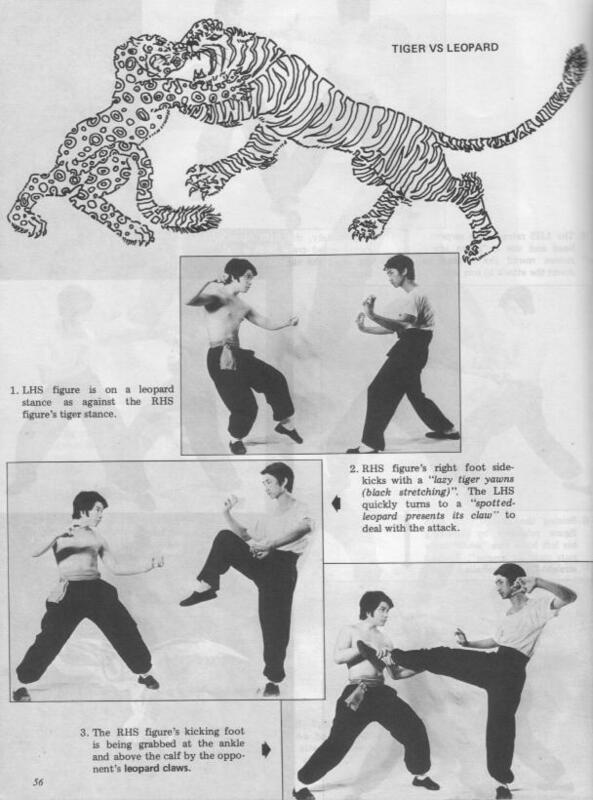 Article from an old gungfu magazine about Fukgin “Five Pattern” Hung kuen (Hung Kyun) of Yuen Yik Kai sifu. 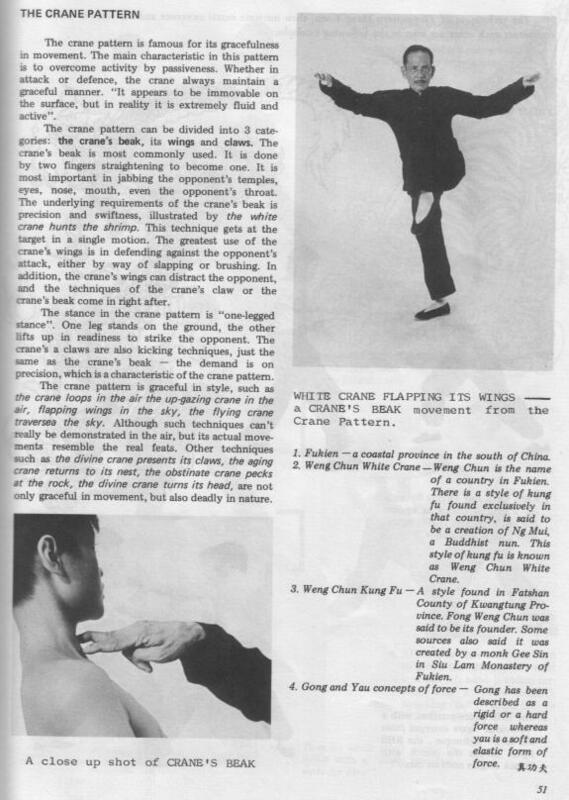 This rare system is similar to Ng Jou Kyun (Five Ancestors), Wing Cheun Baak Hok (White Crane) and other Fujian/Fukgin systems, quite different form the common Gwongdung Hung Ga Kuen. 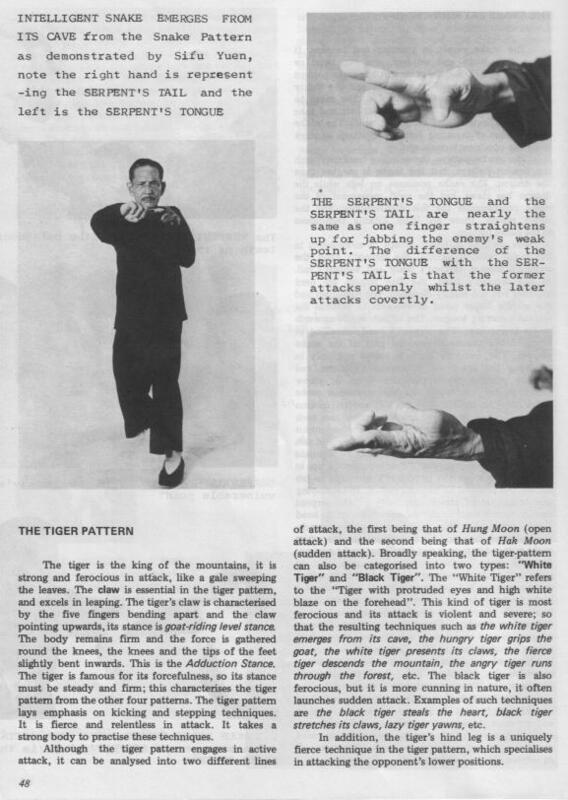 Article describes in some details all five patterns, ie. 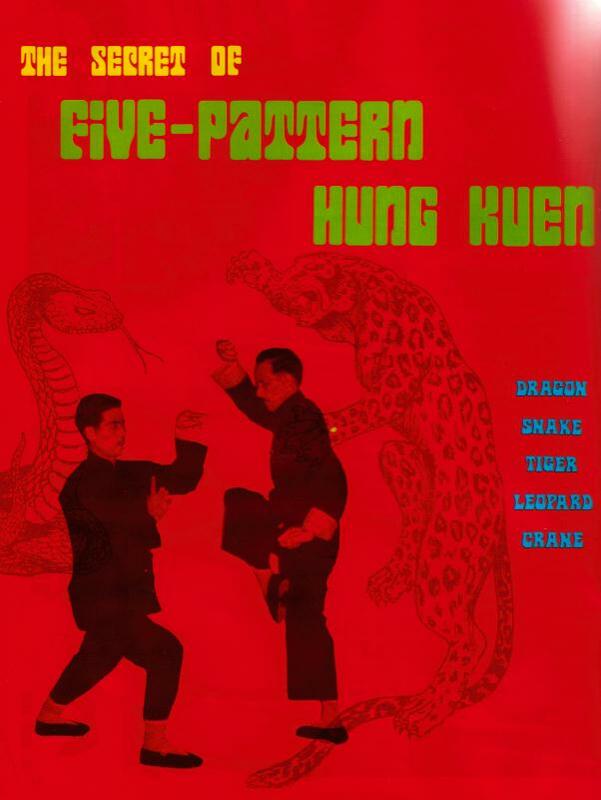 Dragon, Snake, Tiger, Leopard and Crane. 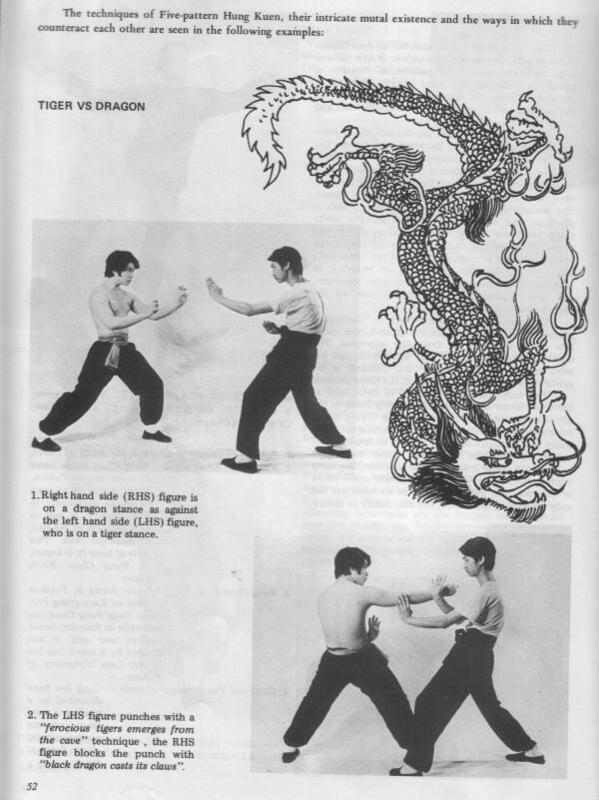 Some of the readers might have a two part book about Ng Ying Hung Kuen in their library. 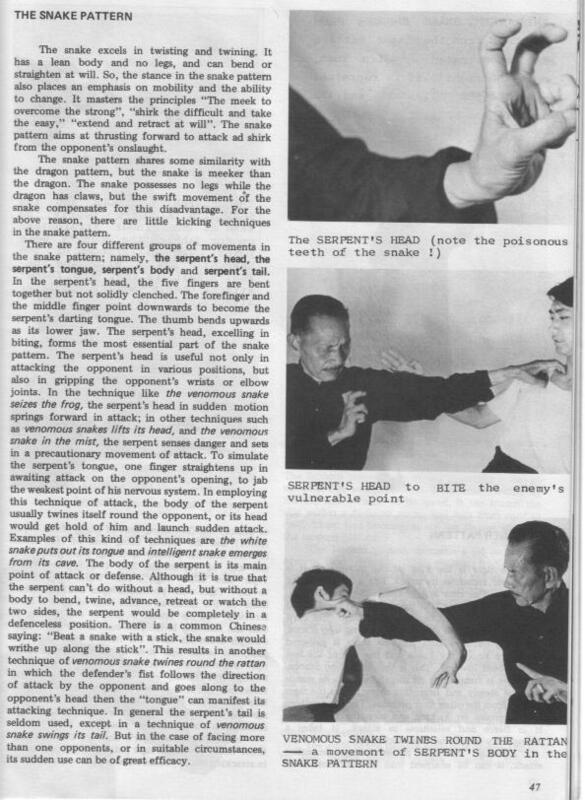 Please download the scan of the article below and enjoy!